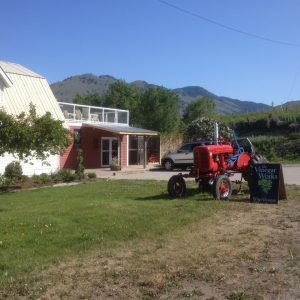 We grow good eats in the Similkameen! 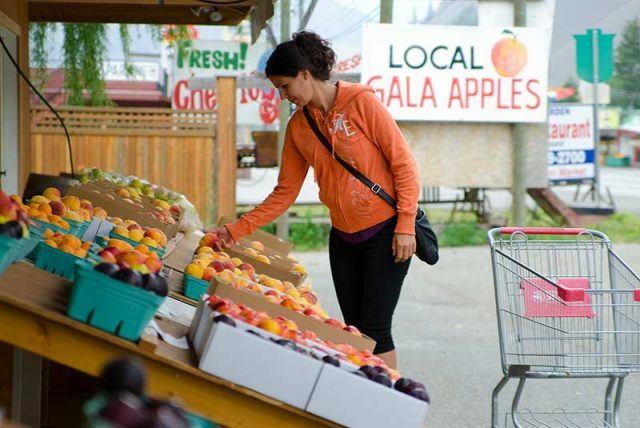 We have an abundance of fruit stands & orchards here. The easiest way to taste the Similkameen is to spend time experiencing our family run fruit stands and roadside markets. 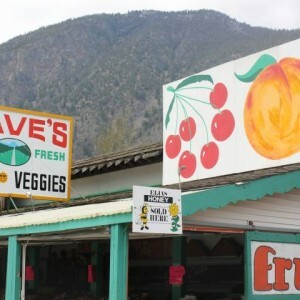 Some of these fruit stands and markets have been here for more than a century. You’ll see them as you drive down Hwy. 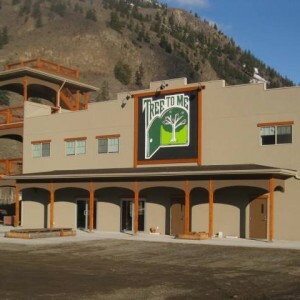 3 around Keremeos and Cawston. 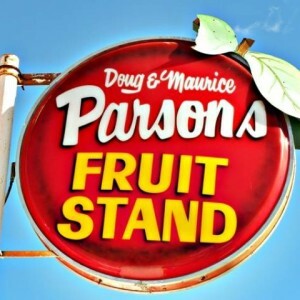 Fruit stand after fruit stand brimming with seasonal displays that create a rainbow of colour. In the spring you’ll already find produce at our open air markets. 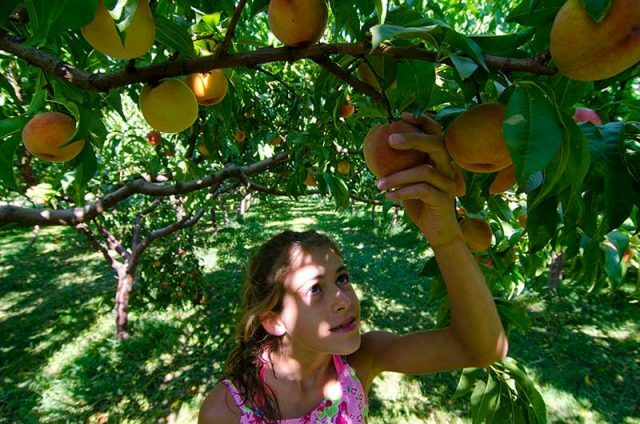 You’ll also see orchards awash with blooms. 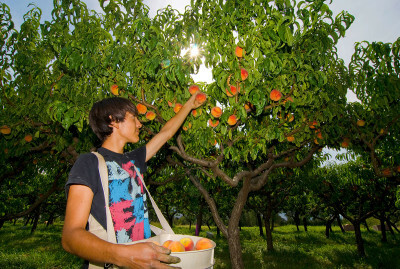 Step out of your car and you can smell the freshness of just-picked fruit and vegetables perfuming the air. Grab a basket and start loading up on whatever is in season. Don’t be surprised if you bump into a grower or two. They’ll be more than happy to point out what’s just been picked and delivered that morning. 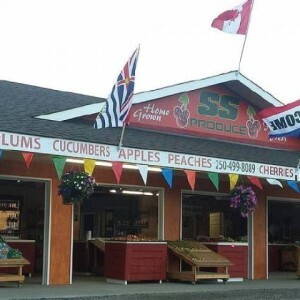 You’d naturally expect a fruit and veggie stand to sell just that very thing! 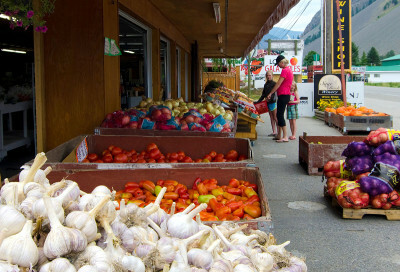 Some of our markets are a little bit exotic. You can purchase East Asian fashions, Indian pakoras, homemade samosas and a full range of curries. 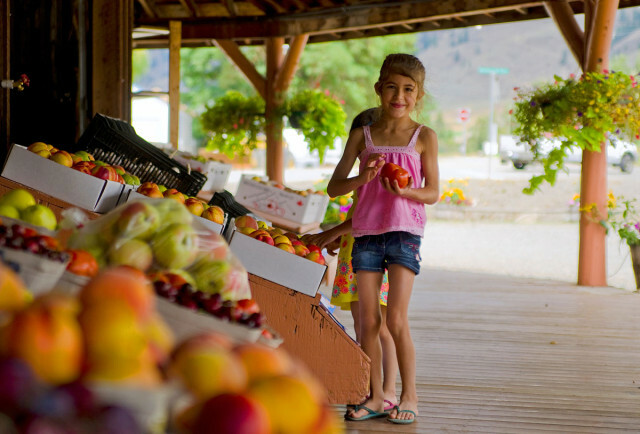 Taste the flavour of the valley in our tree-ripened fruit pies, at fruit stands and roadside markets. 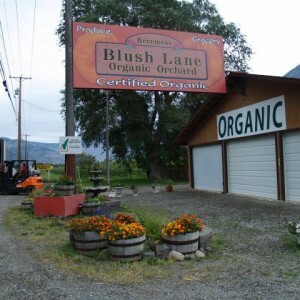 Be sure to pick up a jar of Orchard Blossom Honey, a Similkameen staple gracing tables for more than 50 years. 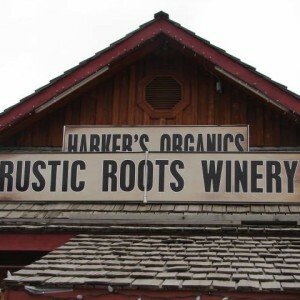 Taste just-made jams, fresh fruit preserves and chutneys for a sweet sample of the Similkameen. When choosing your produce, go by ripeness, weight, and how far you have to drive to get them home. This ensures your fruits and vegetables retain their freshness, no matter when they’ll be canned or cooked. 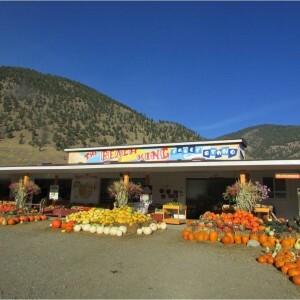 If you can’t make it to Keremeos or Cawston, check out the weekly farmers markets in Princeton and Hedley from June to the end of September. We believe in sustainable farming. More than 40% of our farms are organically certified, making us the organic farming capital of Canada. 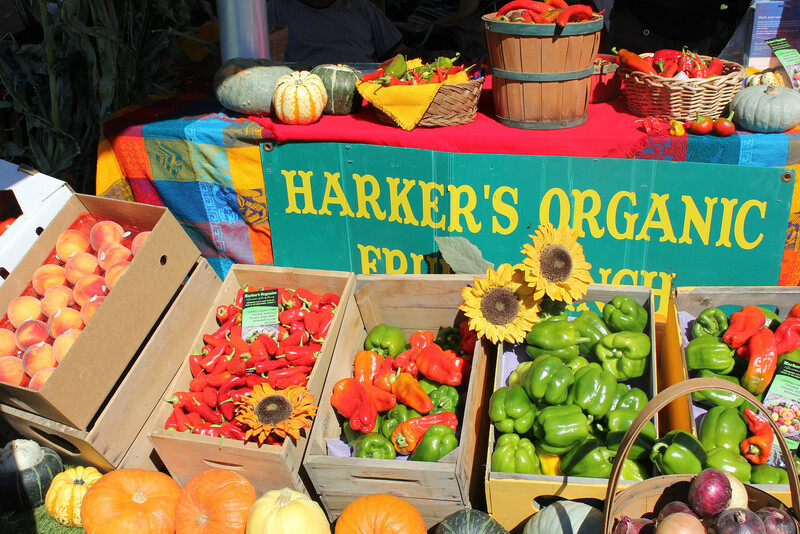 We grow over 200 kinds of peppers, more than 30 different varieties of field grown heirloom tomatoes, several different types of cherries, and pumpkins, and corn. 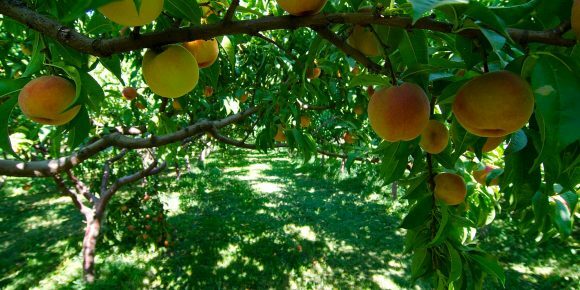 And we also grow just about every type of tree fruit you can imagine. 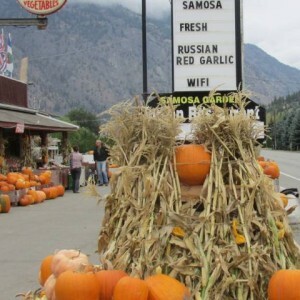 Lots of farmers sell right from their gate, so stop by to see what’s been freshly harvested. 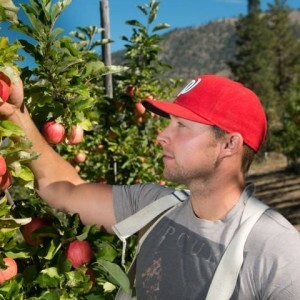 Another thing the Similkameen is famous for is our own sweet Ambrosia apples. 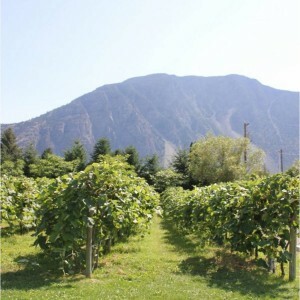 They were discovered in an orchard in Cawston. The tree had grown from a chance seedling and produced a crisp, sweet apple that was slow to brown. This seedling was first cultivated right here in the valley. Since it was first discovered in the 1990s, people have fallen in love with it. 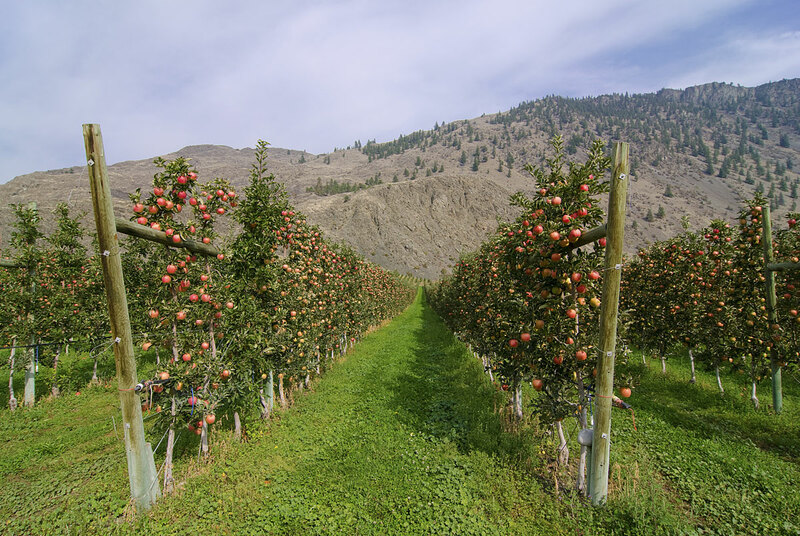 As a result of its popularity, the Ambrosia apple is now available around the world. 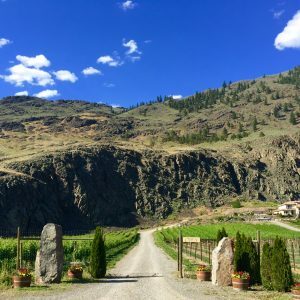 Whether you’re building a picnic for your calorie burning hike or a savoury repast for your winery tour, it’s easy to satisfy your craving for fresh from the garden goodness right here in the Similkameen. 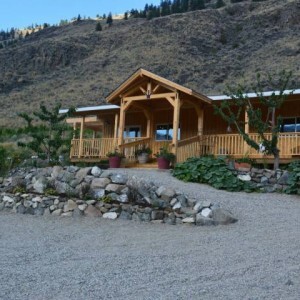 Sample as many peppers as possible and attend the Similkameen Sizzle in September! Canada’s only Hot Pepper Festival.